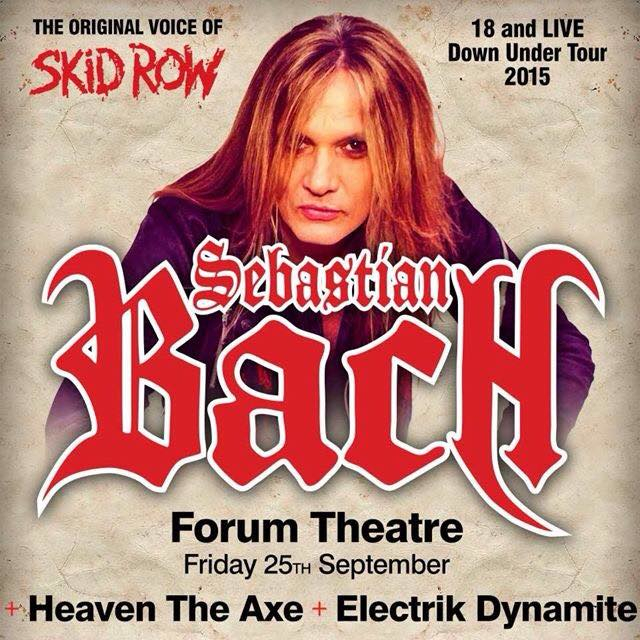 It is a great honour to be announced as support to the Sebastian Bach Australian Tour Melbourne show on Fri September 25th at The Forum Theatre Melbourne. Tickets from TicketMaster. Skid Row’s lead singer in their prime, from 1987 to 1996, but still widely touted as the “original” voice of the glam metal band, Sebastian Bach will be bringing his soaring vocals and gorgeous tresses to a city near you this September. The 18 & Live Tour will see Bach unearth Skid Row classics like 18 And Life, Youth Gone Wild, Slave To The Grind and a bunch of his solo songs like Kicking And Screaming for Aussies to soak up in major cities like Brisbane, Sydney, Melbourne, Adelaide and Perth. Since his time with Skid Row, Bach has explored working Broadway on roles in Jekyll & Hyde and Jesus Christ Superstar and even TV, with a recurring role in Gilmore Girls as the lead guitarist, Gil, in the band Hep Alien. 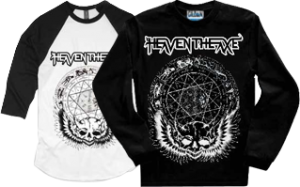 Get the Latest News First & Special Offers!